We’re on call for you 24-hrs a day! We might be able to save your deductible! 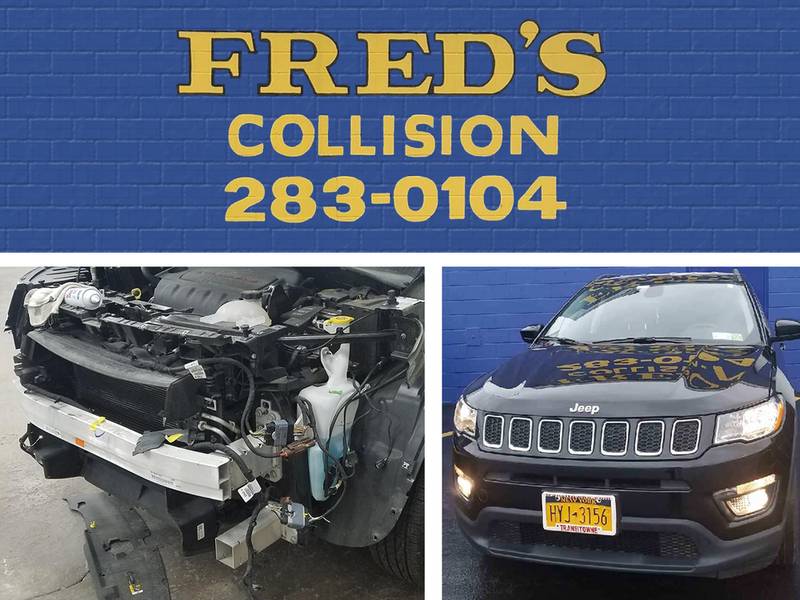 Fred’s Collision has been a family owned & operated business in Niagara Falls, NY for over 45 years. 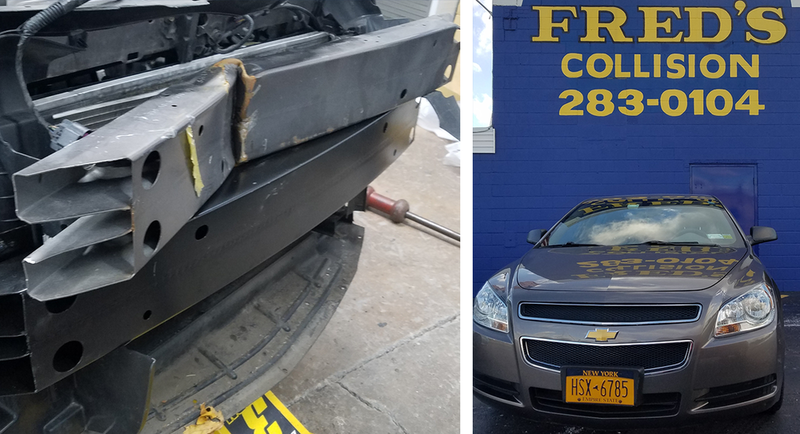 We provide customers with affordable, quality and professional auto body and collision work. We offers all services from minor dings and bumper repairs, major accidents to restorations of classical cars. 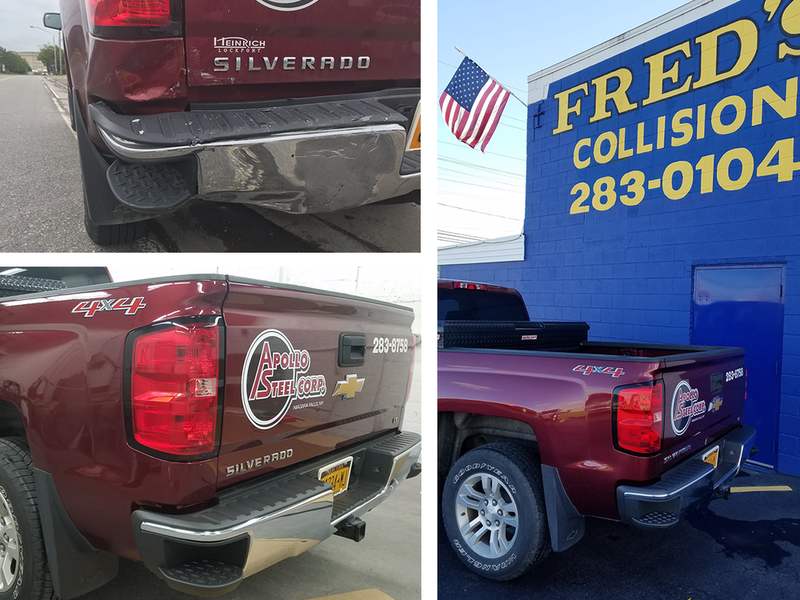 There isn't any collision or body work repair job that we can't accomplish for you! We work with all insurance companies and will try our best on most insurance claims to save your deductible. This is not something your average collision shop will offer. We are still getting the job done according to your estimate without cutting any costs. 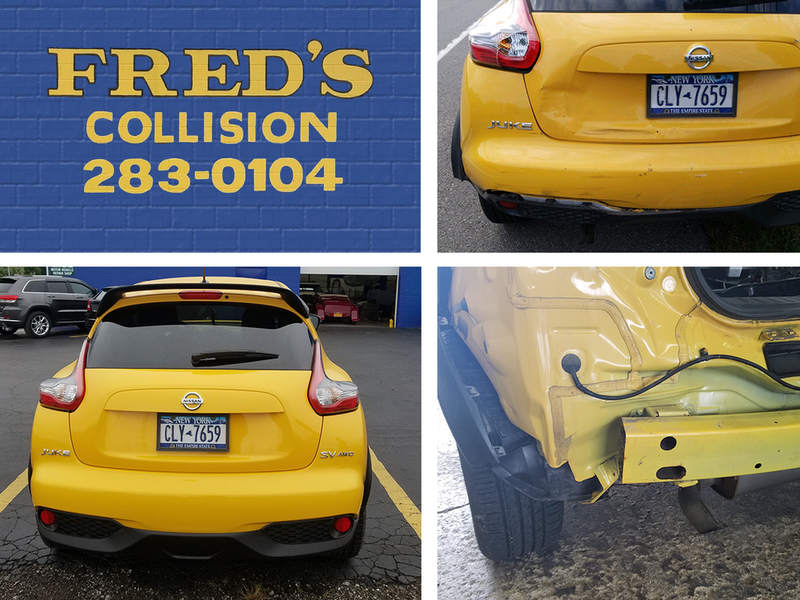 Before having work done on your vehicle and before talking to any other collision shop, give us a call… Whether your deductible is $100, $250, $500, with Fred’s Collision you might be able to save that money! If you have any work that needs to be done or any work you are thinking of getting done, give use a call at 716-283-0104 and we’ll be happy to address your needs & concerns!